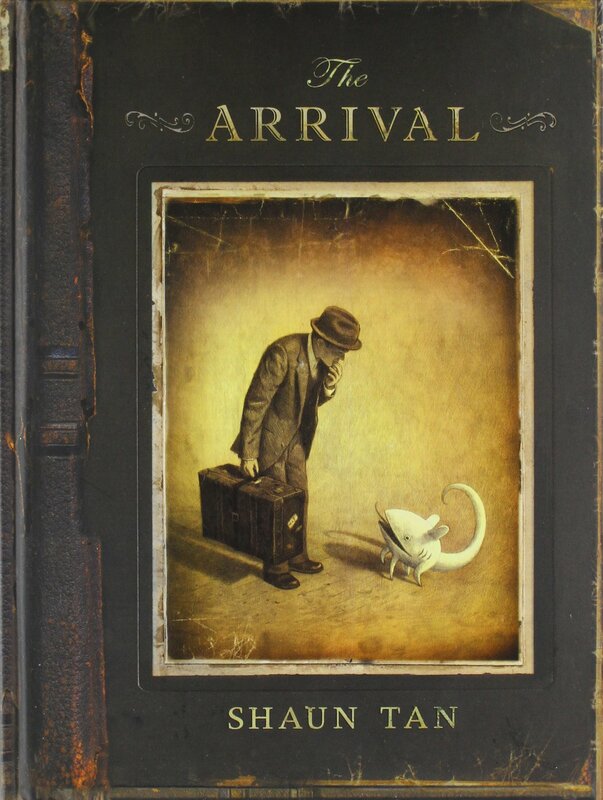 For my birthday, I received the beautiful hardcover edition of The Arrival by Shaun Tan. The pictures are beautiful and the story is engaging and very interesting. What’s interesting about this book is that there are no words! However, with clever use of paneling and other inventive ideas, the pacing of the story moves wonderfully and you know what? It doesn’t need words. If you haven’t seen it before, I recommend checking it out. It’s a very fun book that you will come back to over and over. I’m sure I’ll notice details I missed the first time through.